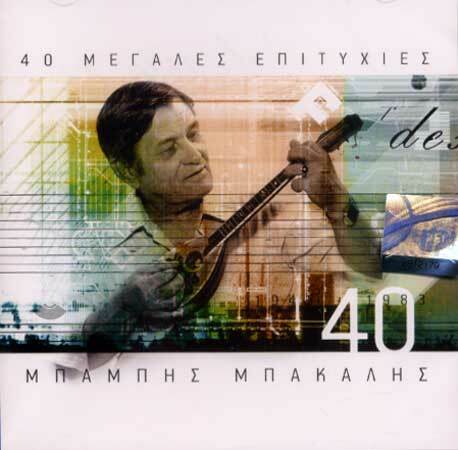 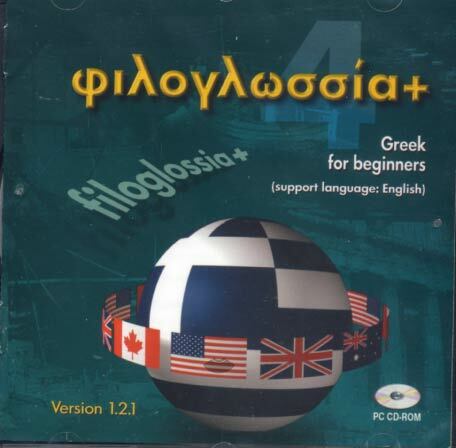 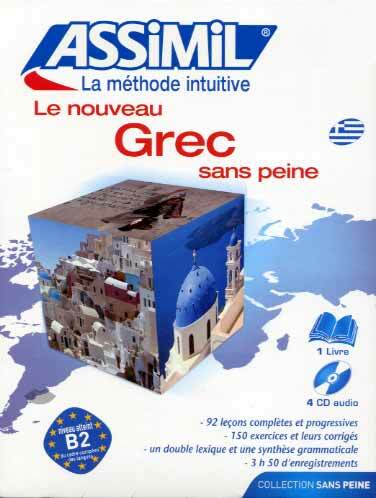 The Filoglossia+ series consists of educational multimedia CD-ROMs for learning Greek as a foreign language, supported by English and addressed to beginners with little or no previous knowledge of Greek. 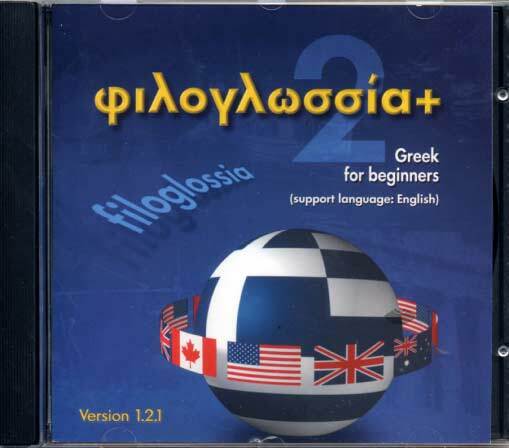 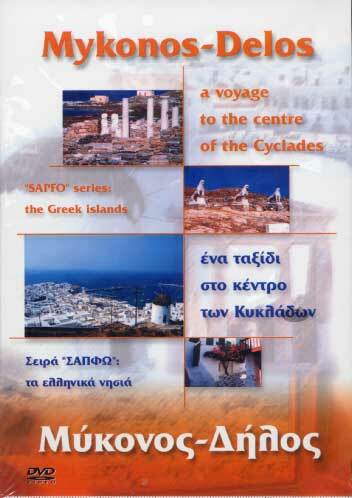 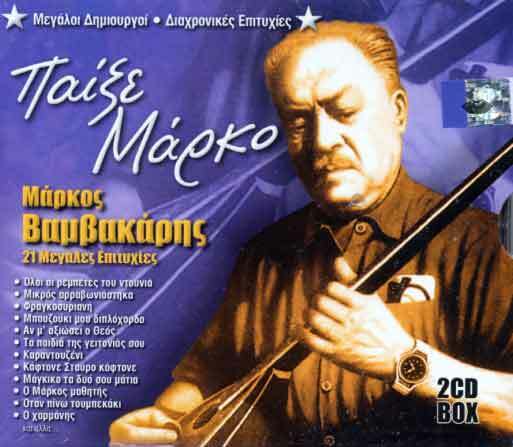 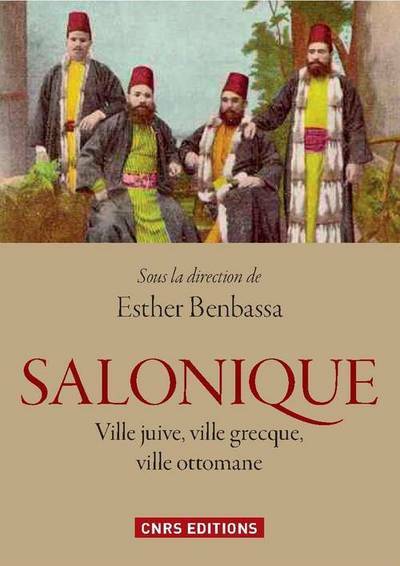 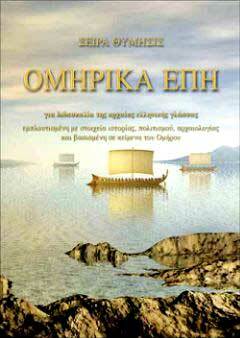 Apart from the language material, the program also includes rich audio-visual material related to cultural aspects of both ancient and contemporary Greek civilization. 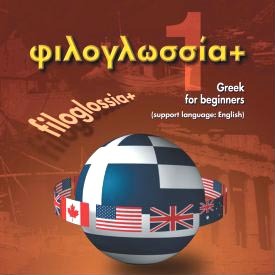 Cultural aspects of ancient and contemporary Greek civilisation Τhe "Filoglossia+" series was designed and developed by ILSP.